Hampton Roads is home to three ice rinks. There is the Hampton Roads Iceplex on the Peninsula in Yorktown and Iceland and Chilled Ponds in Virginia Beach and Chesapeake. All of the rinks offer programs for beginner to advanced skaters both young and old. Public skating sessions are offered year round with rental skates available if needed. 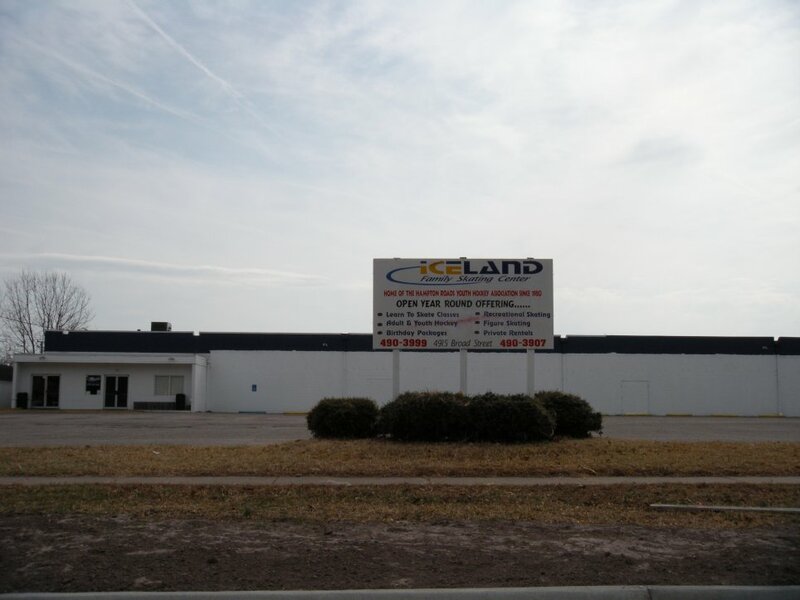 Iceland , founded in 1984, is a year round facility located in the Pembroke area of Virginia Beach. They offer a variety of general skating and figure skating programs. Learn to skate programs are available for both children and adults. Adult and Youth Ice Hockey programs and leagues are available. League structure is A & Mixed League, B/C Adult League and an Over 30 Adult League. Iceland is home to the Virginia Beach Hockey Club, the ODU Monarchs Club Team, and the Hampton Roads Jr. Admirals. The Chilled Ponds Ice and Turf Sports Complex lists itself as Hampton Road’s premier sports facility. The facility itself has two playing surfaces. There is an NHL skating rink for those that like the ice, and a 200’ x 100’ indoor turf field for those that prefer Soccer or perhaps even Lacrosse. 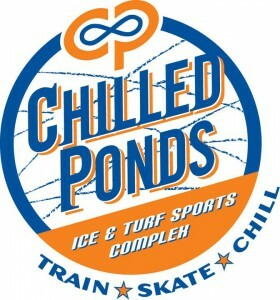 On the Ice side, Chilled Ponds offers public skating sessions, birthday parties, learn to skate programs, adult hockey and youth hockey leagues. On the Turf side, they offer a full slate of adult and youth soccer and lacrosse as well as field hockey, flag football, baseball, dodge ball and kickball. This facility is home to the Chilled Ponds Hockey League and the Whaler Nation Youth and Junior Hockey team program. Their Adult Learn To Play Hockey is offered throughout the year with coaching provide d by the Whaler coaching staff. 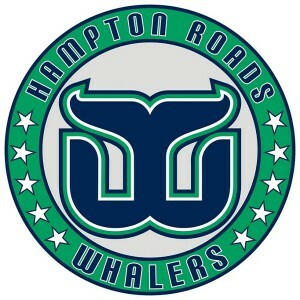 Chilled Ponds is the home of the Hampton Roads Whalers Junior team, and the official practice facility of the 2011/2012 Calder Cup Champion Norfolk Admirals. 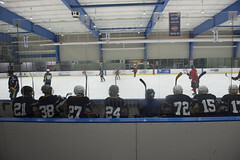 The Hampton Roads Iceplex is the Peninsula’s one and only ice rink. It is located behind the K-mart shopping center off of Victory Boulevard. They offer a variety of general skating and figure skating programs. Learn to skate programs are available for both children and adults. Adult and Youth Ice Hockey programs and leagues are available. 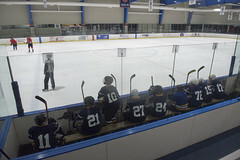 Hampton Roads Iceplex is home to the CNU Captains Club Team. 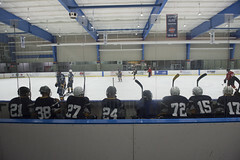 The Virginia Beach Hockey Club is a group of local adult hockey players who meet in the mornings for pickup games and practice. Our goal is to promote the sport, exercise and have fun. Whether you’re an experienced player or a beginner, our morning hockey skate is an enjoyable time for everyone. The Virginia Beach Hockey Club meets on Monday and Friday mornings for pick up games and Wednesday mornings for learn to play (6:30 to 7:30) at Iceland of Virginia Beach. Play It Again Sports – Stores located in Chesapeake, Virginia Beach, and Newport News.